Roskill Community Voice: Last chance to vote - take it to the library! Last chance to vote - take it to the library! Postal voting has now closed, but you can still vote by taking your papers in to your local library (or a council service centre). 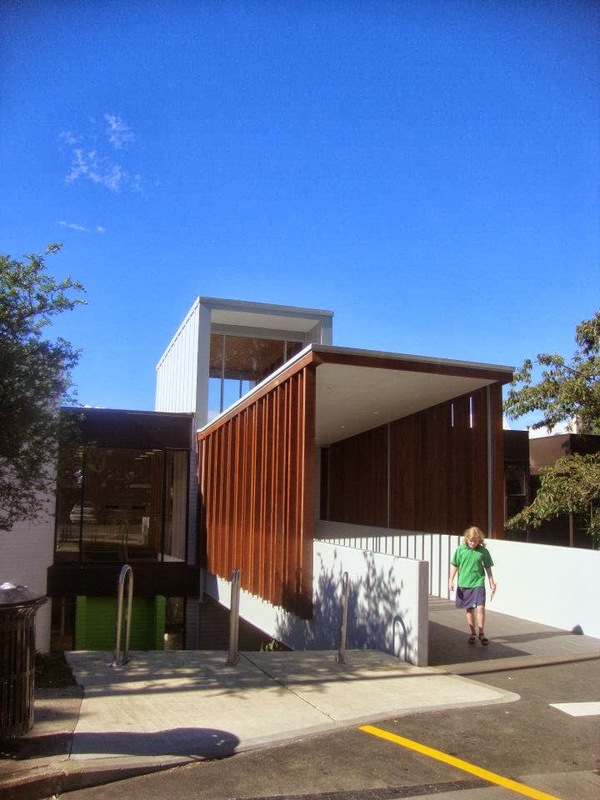 In our area your closest library is most likely to be the wonderful Mt Roskill Library (pictured right), refurbished in 2011/12 and a great place to spend some time, not just vote. You have until 12noon on Saturday to drop your vote in, after that it is definitely too late. Results will start to come out on Saturday afternoon. Thanks for all your support and help.